When you first start learning about FODMAPs, it can all seem a little daunting. Maybe you’ve heard that FODMAP stands for “fermentable oligosaccharides, disaccharides, monosaccharides and polyols”. Maybe you know that they’re carbohydrates that can be difficult to digest, leading to digestive symptoms. And maybe you’re still not quite sure how all this applies to you. 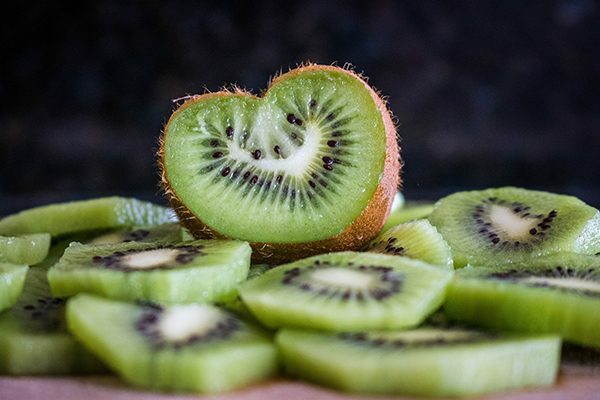 The good news is, there are some great resources available to help you fully understand what FODMAPs are, how they apply to your digestive health and what you can actually eat! If you’re interested in learning more, we’ve put together a list of three books that are written by experts and can help you figure it all out. For many people, this is the go-to book to read when learning about FODMAPs and how they relate to managing digestive disorders. Dr. Sue Shepherd is the director of a dietetic practice that specializes in dietary conditions, a senior lecturer at La Trobe University, a consultant dietitian for the Medical Advisory Committee to Coeliac Australia and more. 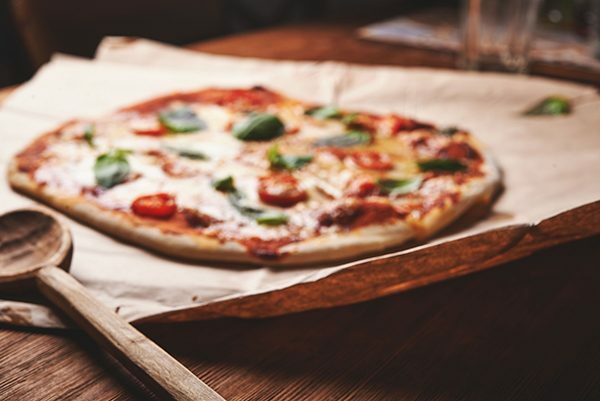 Dr. Peter Gibson did some of the original research into the low-FODMAP diet and is continuing to further understanding in this area through his research and position of Head of Gastroenterology at Monash University. 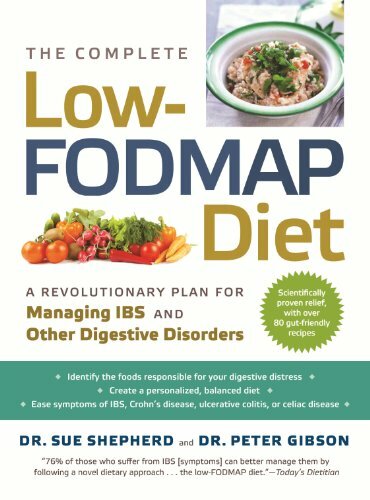 This book is backed by some major expertise and looks at the science behind the low-FODMAP diet and how it can affect IBS and other digestive disorders. There are also useful lists about the foods you should avoid, as well as recipes. 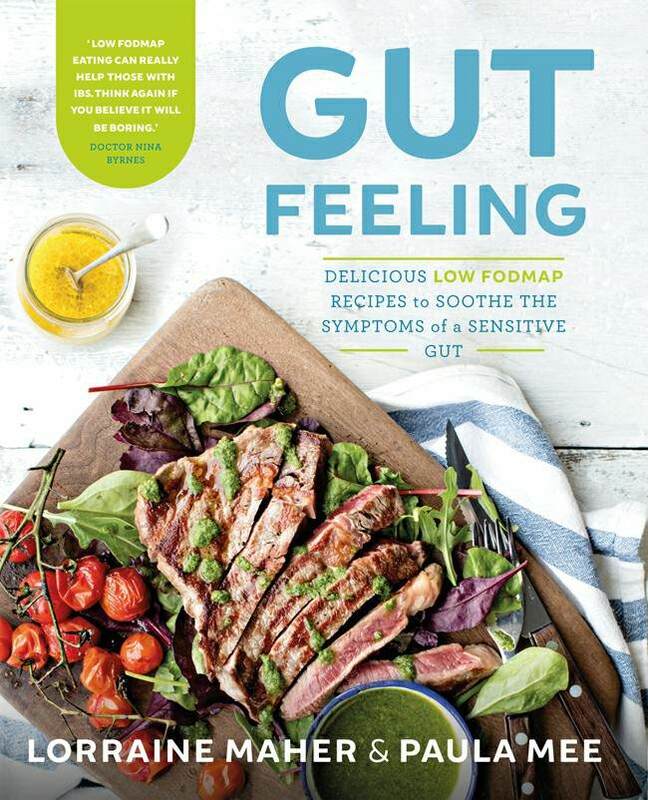 Authors Paula Mee and Lorraine Maher are both dietitians who have received low-FODMAP training at King’s College London. 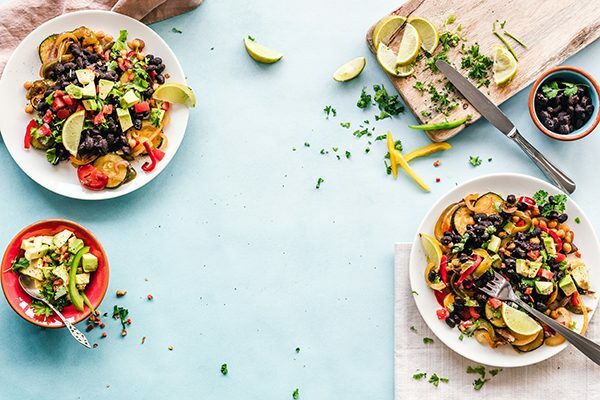 They’ve used their expertise to create 100 low-FODMAP recipes that can help you learn what you should be eating to help manage digestive symptoms. This is another recipe book with some strong expertise behind it. Dr. Nick Read is a gastroenterologist and psychotherapist with an interest in food and cooking. He’s also the chair and medical adviser for The IBS Network, which is a charity that aims to support and educate people with IBS. Dr. Joan Ransley holds a PhD in human nutrition and also works as a professional food writer and photographer. 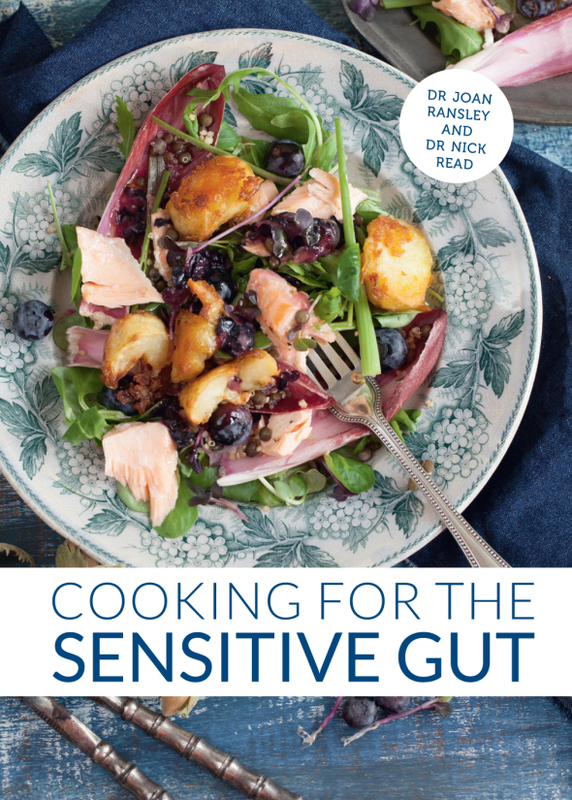 Cooking for the Sensitive Gut looks at how you can avoid foods that may cause digestive symptoms while still preparing healthy and delicious meals. It provides a range of recipes to keep you well-fed and happy, whether it’s breakfast, main courses, desserts or snacks. With these resources, you’ll be in great shape to understand FODMAPs and start cooking delicious, gut-friendly meals. Of course, there are also many great blogs and online resources available, and you can always come to blog.foodmarble.com for digestive health news, tips and recipes! FoodMarble is a pocket-sized breath analysis device. It helps people with chronic digestive issues determine the foods that work best with their digestive system. 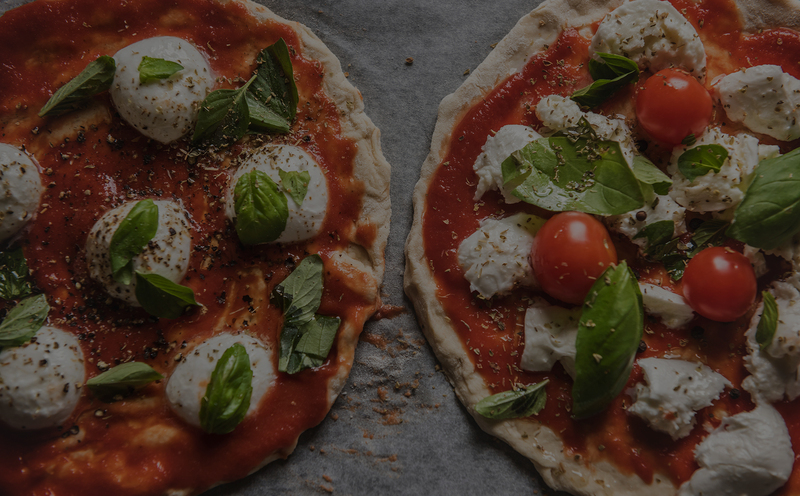 To learn more about FoodMarble, visit www.foodmarble.com.